March 23, 2014, Murfreesboro, TN – The Tigers traveled to Murfreesboro on a bright but blustery day to take on the Moosemen of MTSU. 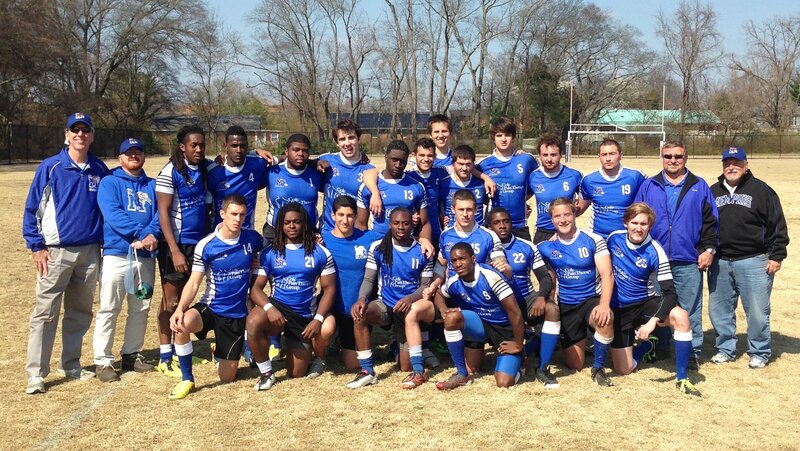 MTSU, the powerhouse of the SIRC north, was played very closely when they came to Memphis. Though they have 5 SIRC Select Side players, we really thought we had a chance to take them. Unfortunately, the Tigers had problems from the very beginning. We had taken a week off for spring break and it was disappointing to see how rusty we had become. Our halfback timing was off, and regardless of how much we tried, we could not get the ball to the speed on the wings. We were hoping that the wider MTSU field might give the Tigers an advantage. It was clear in our last meeting with MTSU that our backs were faster than theirs. We just needed to give our wings a bit more room to work. Unfortunately, the wider field is also more difficult to defend. MTSU took advantage of the width… spread our defense, and scored easily in the first 20 minutes. The Tigers defense stiffened, but the damage was done. It is impossible to beat MTSU by spotting them 20 points. In the second half, we did get the ball to the wing once and it worked like we had tought. Willie Lacey sprinted in to take his first points of the season. Later, Thomas Strickland went weak rom the ruck on a solo move that left three Moosemen grasping at the air. He dashed in for his try that was converted by John Elmore. The Tigers got better all game long, and by the end of the match were playing Tiger ball. It was just frustrating that it took so long. As they left the pitch, they were clearly disappointed by their performance. MTSU had played KSU the day before and stated that the week they had off made a mess of that match. They barely beat KSU. Unfortunately for us, they used that match to knock off the rust and they played a much better game against us. We took our sorrows to the social where we connected with the other team. 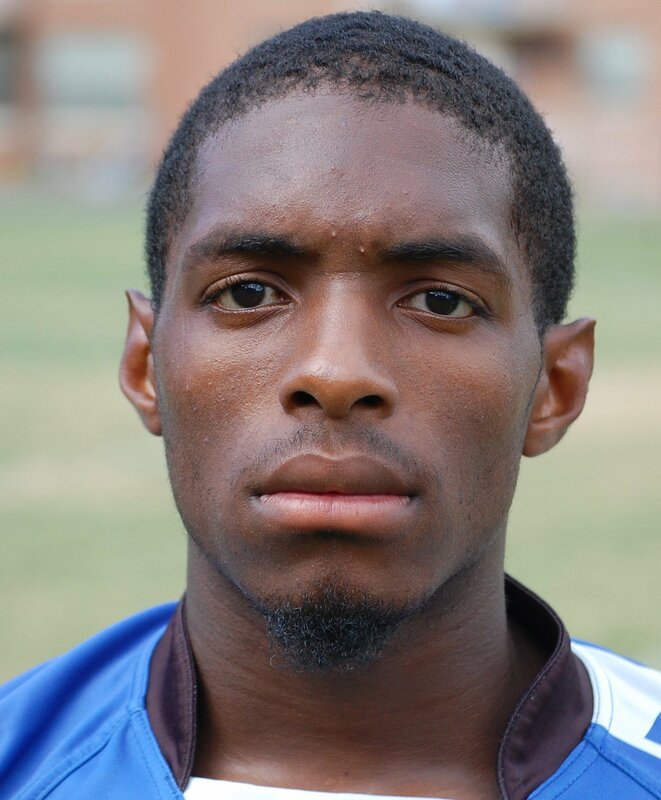 Many of the Tigers know the MTSU players from SIRC selections. The Moosemen complimented the Tigers on how much the program had progressed in just two years. They were clearly glad that this game was behind them. The Tigers take on Georgia Tech on April 5 at home, 1:00pm at Halle Stadium. This will be the last match for the Tigers this season. We hope to have all Tiger fans out for this important match.